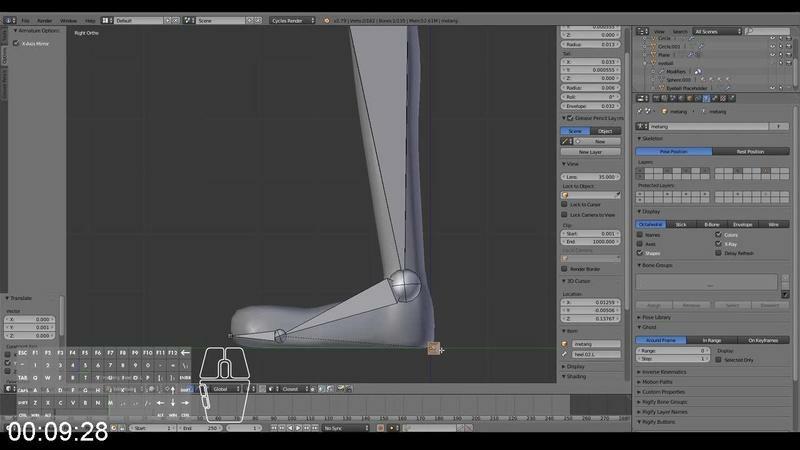 SKILLSHARE Cartoon Character Modeling in Blender | Free eBooks Download - EBOOKEE! Posted on 2019-02-11, by fubber. In this class, you will learn how to create an awesome looking cartoony-styled character all within Blender. 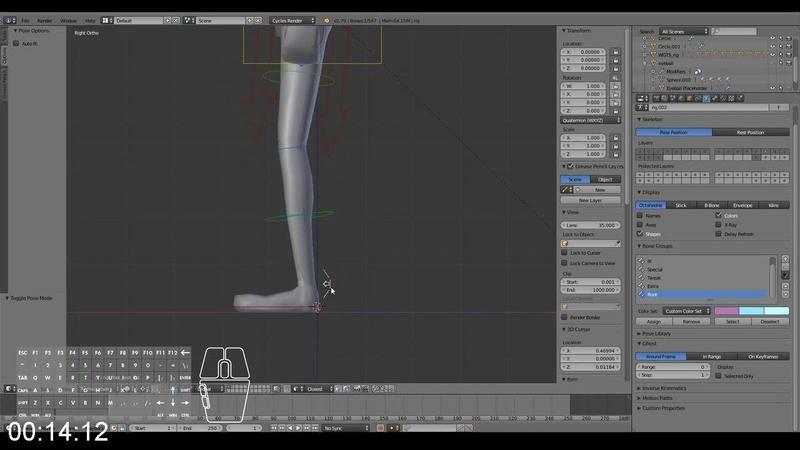 The videos are designed to be short so that you can create your character in a short amount of time. 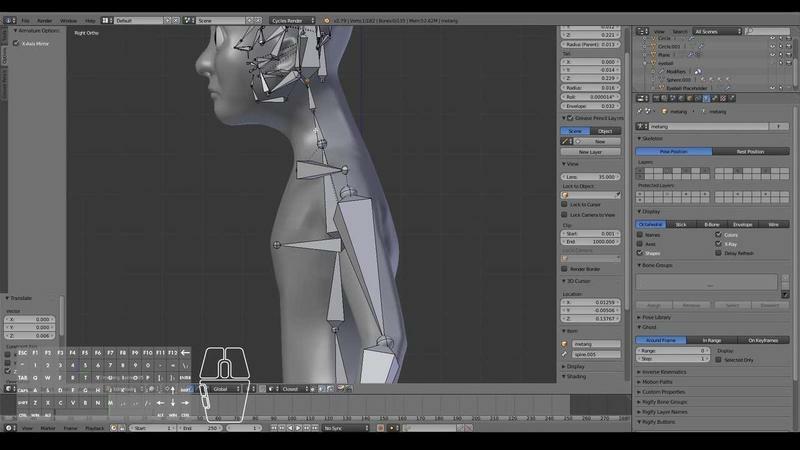 By the end of this course, you will have a film-ready 3D character that you can be proud to call your own. 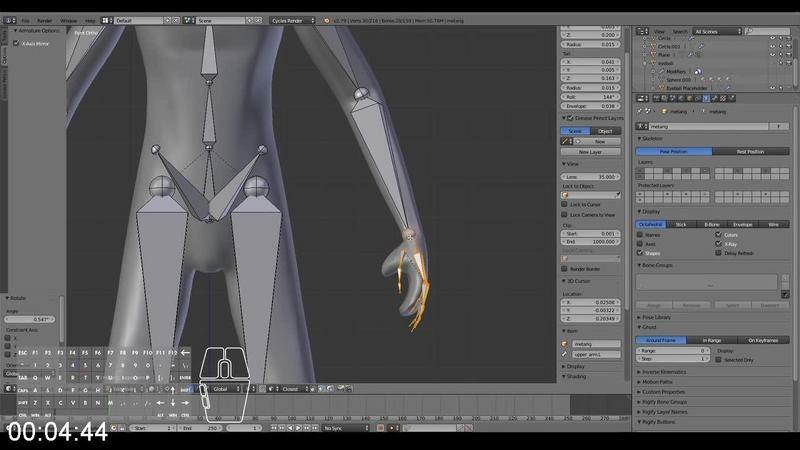 No comments for "SKILLSHARE Cartoon Character Modeling in Blender".